Quality and value in less time than you expect. 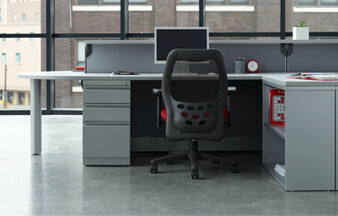 The common sense office furniture solution. Welcome to SNAP!office’s full-line of office panel Systems. 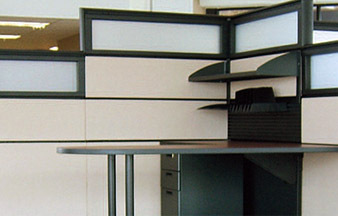 With our full-line of panel systems – xXtreme, Mirage and MirageVS – SNAP!office has your office environment solution. Meet SEEchange™. Office design, simplified. 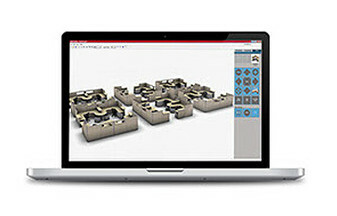 SEEchange™, our patented office specification technology, allows you to work with our specifiers on-line, in real-time, to create a 3D layout of your ideal office furniture and workspaces. Quality and Value. That’s SNAP!office. Simply put, at SNAP!office we never cut corners. With a limited lifetime warranty on all of our custom-built products, quality materials and workmanship, we only settle for your complete satisfaction.